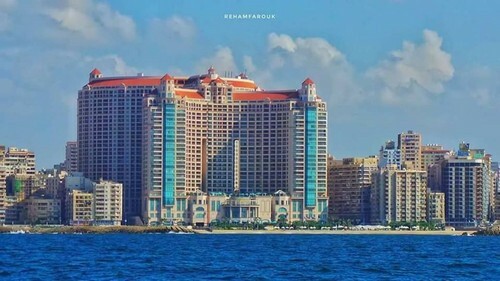 THIS ALEXANDRIA EGYPT. 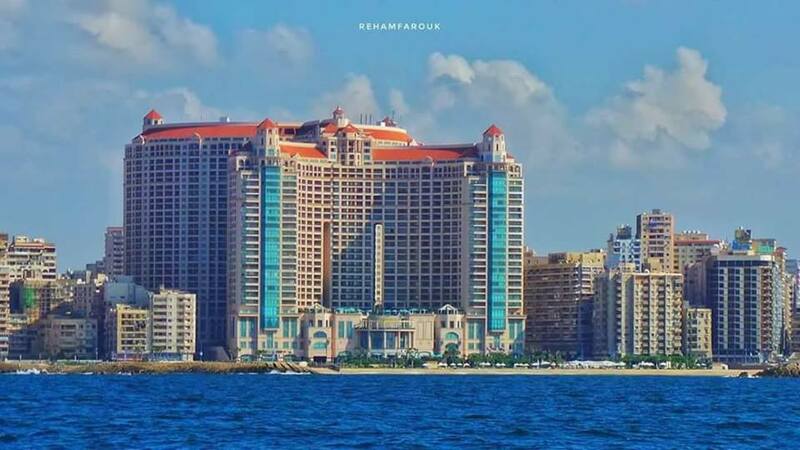 SATAN Squall Leonhart IN Facebook GET OUT FROM ALEXANDRIA EGYPT NOW. HD Wallpaper and background images in the Egypt club tagged: photo.